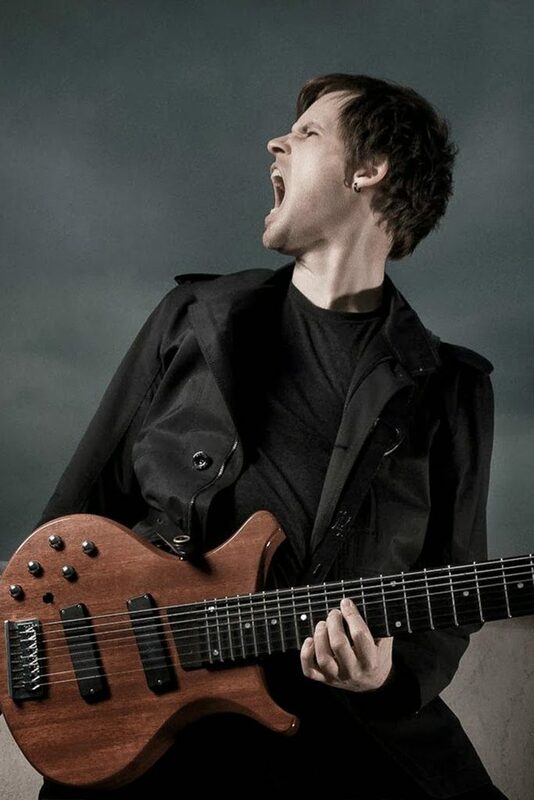 Alexander Paul Dowerk (*1983 in Kaiserslautern, Germany) is a composer and touch guitarist from Germany. The Berlin-based musician combines the sound and energy of modern, progressive metal with the compositorial depth of contempory classical music. The result is a complex and powerful interplay of body and mind. The U8 Touch Guitar is Alexander’s instrument of choice in mastering guitar and bass parts alike. Besides using traditional techniques such as strumming and plucking, Alexander often uses touchstyle-playing to create musical parts that wouldn’t be possible to play on other stringed instruments. His works display a strong sense of detail and groove with complex rhythmical structures that are often created by layering multiple poly rhythms upon each other. Dowerk regulary colaborates with local and international musicians. His playing can be heard on several releases of the Unsung Productions and “King Crimson” circles. Active projects include “ZweiTon”, “Blast Unicorn” with swiss electronica master Tobias Reber and “Erna’s War”, a dark pop outfit with Carolin Langner of “Reliq”. Alexander most recent release is ZweiTon’s debut album “Form”, which unites his influences of modern, progressive metal, minimal music and IDM into a unique, genre-transcending musical vision.